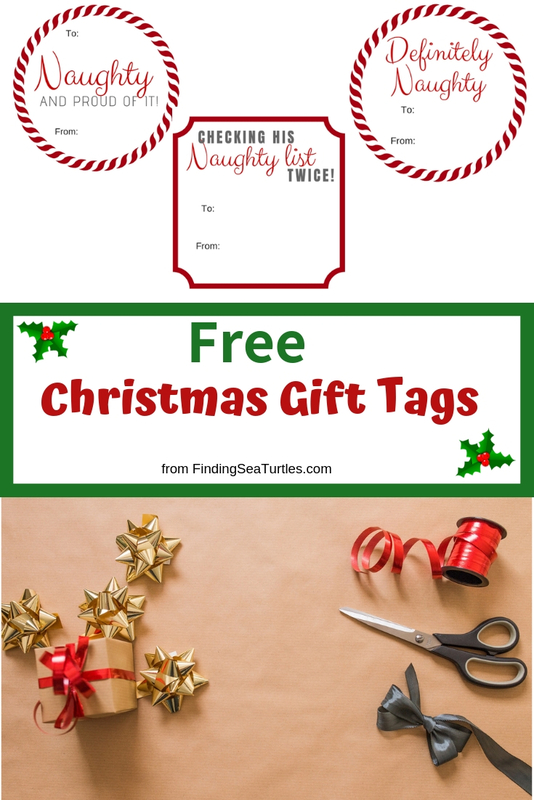 FREE PRINTABLE CHRISTMAS GIFT TAGS TO ADORN YOUR GIFTS! 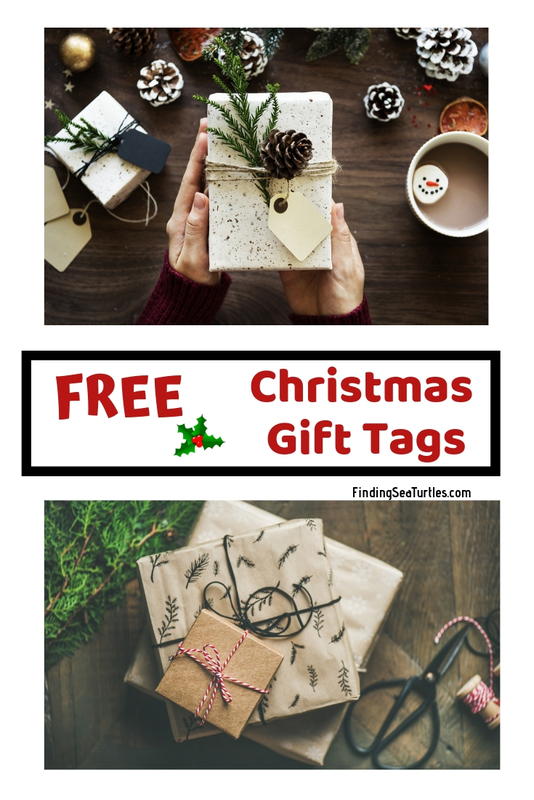 Free printable Christmas gift tags for gift giving to your family and friends! How cool is that? This is our gift to you to help with your Christmas season gift wrapping needs. We created five Collections of free printable Christmas Gift Tags. Life always gets a little hectic this time of year. Along with the Christmas season comes all the Christmas parties, open houses, and events. Which leaves little spare time in your day for preparing for Christmas Day itself. We hope that these free printable Christmas gift tags will help you out during this important holiday season! Take a look at these five printable Christmas gift tag collections. Be sure to tell us what you think in the comments below. Our first Collection is the Christmas Cheer Collection. These were designed in the more traditional Christmas colors of red and green. There are 22 Christmas Cheer gift tags included in the collection. Perfect for using on children’s gifts. Of course, adults may like them too! Download the Christmas Cheer Collection or any of the other four collections. Print the 22 Christmas Cheer gift tags. Punch holes in the gift tags. Enter the personalized names (TO and FROM information) to the gift tag. Add string or curling ribbon to gift tags. Then, either place gift in your gift bag or wrap gift package. Attach gift tag to your gift bag or package. To download your set of free Christmas Cheer Collection click the download button below. Celebrate your Christmas with these Christmas Cheer Collection gift tags. Our second Collection is the Christmas Joy Collection. Designed in red, green, and a little black. Ideal for those you are fond of animals or pets. There are 27 Christmas Joy gift tags in the Collection. Download the Christmas Joy Collection by clicking on the download button below. Enjoy these Christmas Joy gift tags this holiday season! Our third collection is the Pink Christmas Greetings Collection. That’s right! Pink Christmas gift tags for your pink loving family and friends. How cool is that? We designed this collection for those of us who can’t get enough of the color Pink. No matter the occasion, pink is always the way to go. Pink Christmas Greetings has 19 beautifully designed pink gift tags. Download the Pink Christmas Greetings Collection by clicking on the download button below. 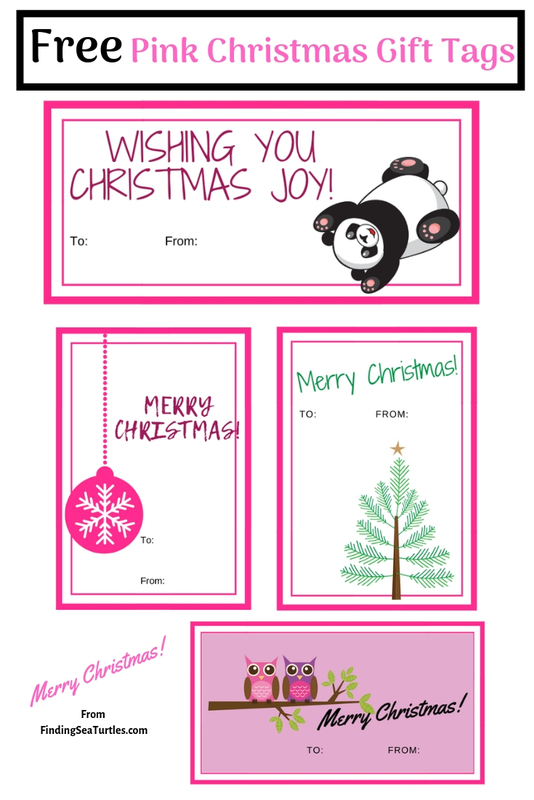 Have lots of fun with these 19 pink Christmas Greetings gift tags. The fourth Collection is the Christmas Naughty or Nice Collection. An amusing collection of gift tags that are appropriate for those who try hard to be good. Designed in red, green, black, and gray for your Christmas gifts. The Naughty or Nice Collection includes 14 gift tags. The Naughty or Nice Collection can be downloaded by clicking on the button below. Amuse your guests at your next Christmas family gathering with these 14 Naughty or Nice gift tags. Our fifth Collection is the Snow and More Snow Collection. Snow and More Snow collection was designed for those that decorate with blues for the Christmas season. The design includes Snowmen and snowflakes in blue, gray, and black. The Snow and More Snow Collection has 18 different gift tags for your Christmas gift wrap needs. Click on this download button below to download your Snow and More Snow Collection gift tags. Add the warm color of blues to your gifts this Christmas season. 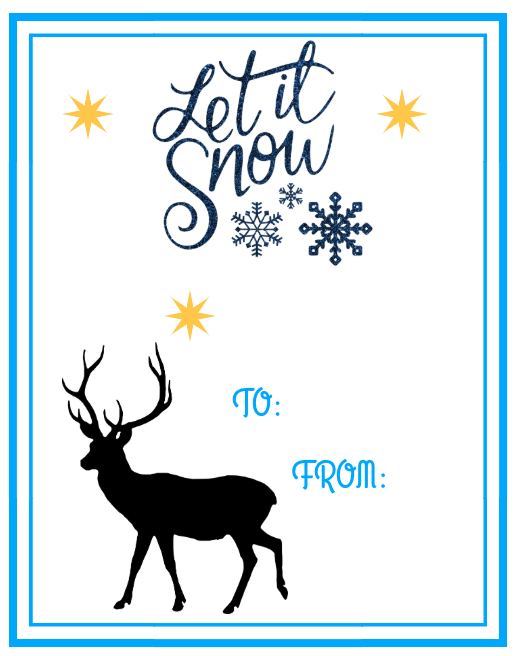 Delight your family with these Snow and More Snow gift tags. Some of our other decor related posts. This are five collections of free printable Christmas gift tags for you to choose from. Download one collection or all five collections. Save time and money with these Christmas gift tag collections. Be prepared for the upcoming holidays with these Christmas gift tags! Time passes quickly especially during the Christmas holidays. So many Christmas events to attend during this hectic time of year. From Christmas parties, open houses, and family holiday gatherings, there seems to be little time for wrapping gifts. These Christmas gift tag collections will help you save time and stay within your Christmas budget. 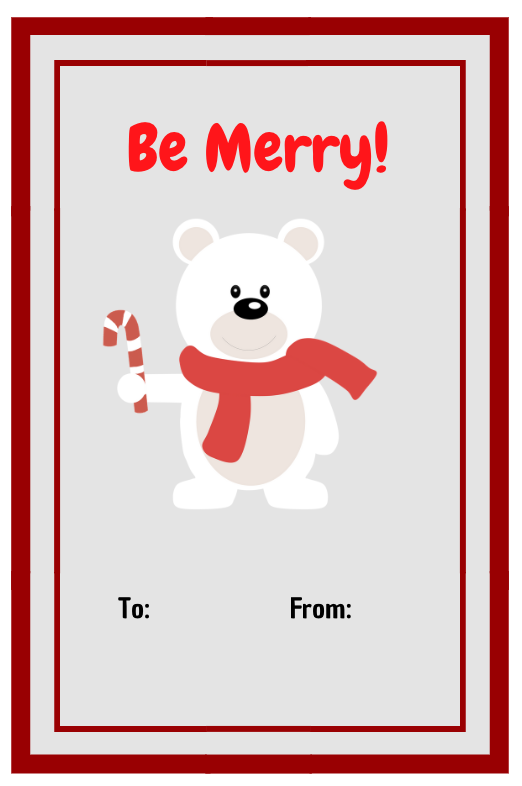 Use these free printable Christmas gift tags this Christmas season. If you try any of these Christmas gift tag collections, be sure to let us know how you make out! We would love to see your handy work.